How far in advance should a quinceanera book her cake? 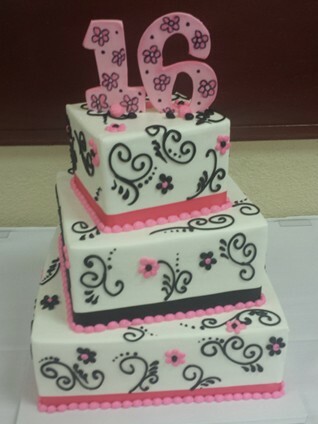 Due to the high amount of orders we receive, it is recommended that a quinceanera books her cake at least 6-8 months before the event. During the booking, we will provide the client with ideas of cake designs. However, client has up to one month before their event to finalize the cake design and details. 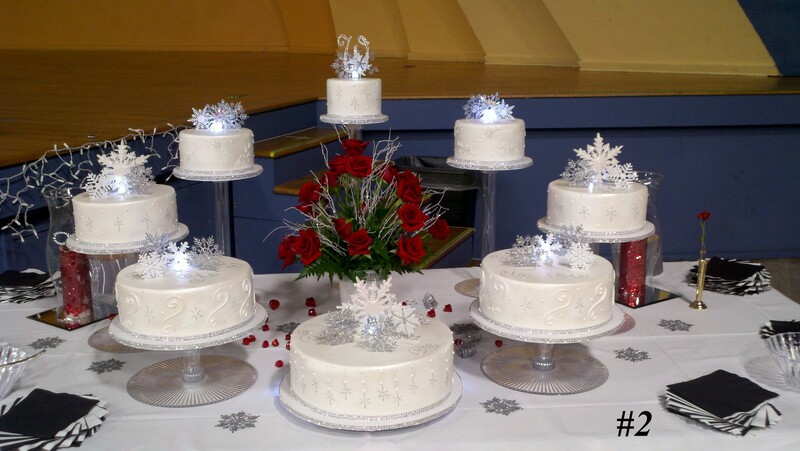 This gives the client ample time to look at different cake styles throughout the months prior to the event. Just like an artist, every Cake designer has a style. Our style is very fashion forward and ranges vastly in all different styles. We love to provide our customers with everything they can imagine their cakes to be. 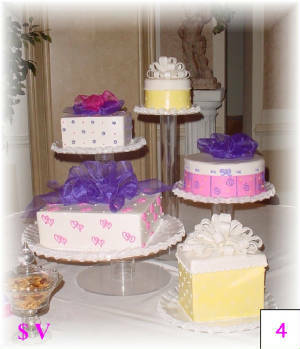 From crystals, bling, pearls, to handmade sugar flowers, you are sure to recognize a Cameo Cakes cake when you see one. No detail is spared with us. 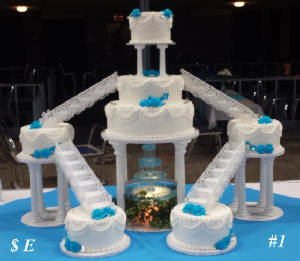 It is a joy to see the happiness in our customers eyes when they walk into their ballroom and spot their gorgeous cake.